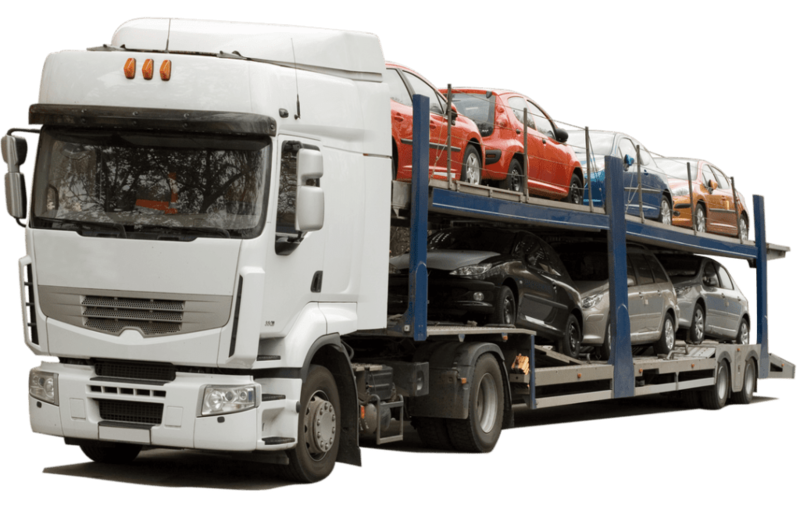 Residential Packers and Movers in Bangalore | Alpha Packers and Movers. 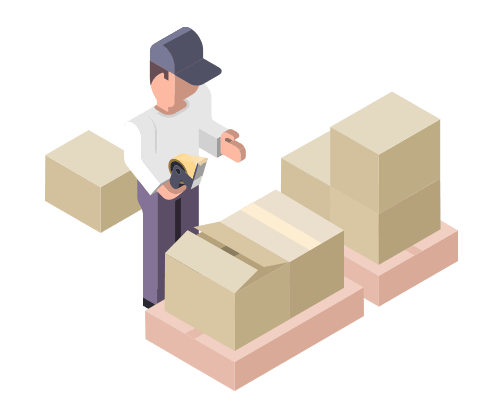 Alpha Packers is a renowned service provider for packing and moving of households, office furniture and equipments, plant and machineries, industrial goods and so on. We are know packers and movers in markets. With a sole aim to offer total customer satisfaction. Our team will pack the goods with quality packing materials with special care in your presence to your satisfaction. 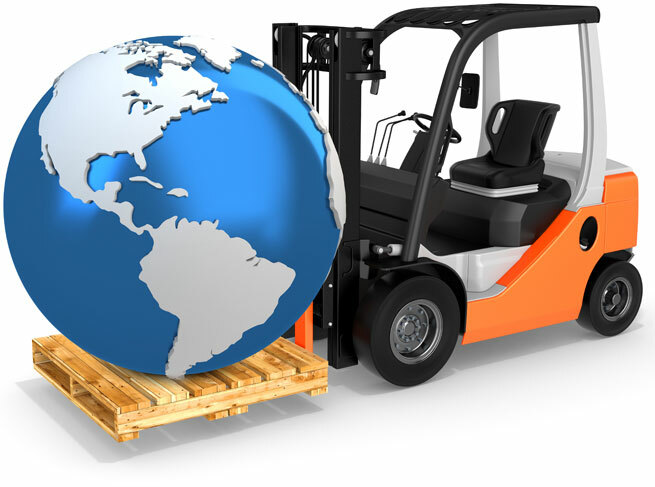 Alpha Packers is a leader in the relocation industry and serves its customers national wide. 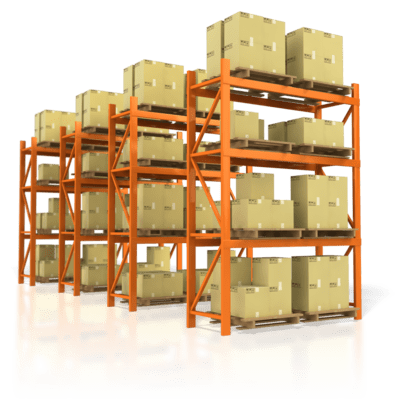 Alpha Packers is an independent relocation management company and is ranked as one of the national leading packers and movers specialization in household & corporate goods transportation with facilities for warehousing and storage. To ensure that the relocation process is as trouble and stress free as we can make it, Elephant Removals offers a full packing and unpacking service. We will discuss your personal needs, customized to as much or as little as you require, thus ensuring that your move is efficient and well organized. From the dismantling of self-assembly furniture to the removal of fixtures and fittings to the actual wrapping and packing of your possessions, Elephant Removals works hard so you don’t have to. Welcome to the easiest method to get moving boxes and packing supplies. Eliminate the hassle of scrounging for boxes and may be bringing home more than an empty box! All our removal boxes and moving supplies are brand new, assured fresh, clean and bug free. Our prices are one of the lowest around and best yet our boxes are delivered to your door via courier within 1 to 5 days of your order or express delivery. In fact one cannot beat our quality and service combination. Please click here to start ordering. We handle the smallest jobs to the largest jobs with the same care and air of professionalism that has earned us a reputation as one of the leading relocation companies in India. Our personalized service means you can rest assured that your possessions would be in good hands.